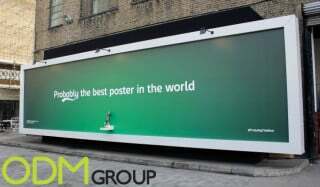 Carlsberg have been grabbing headlines with their innovative billboard advertising. 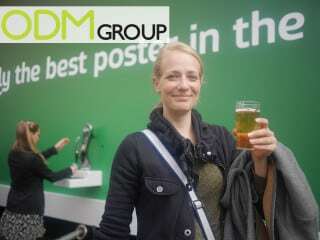 The billboard with a beer dispenser is located near the Old Truman Bewery in Shoreditch, London. 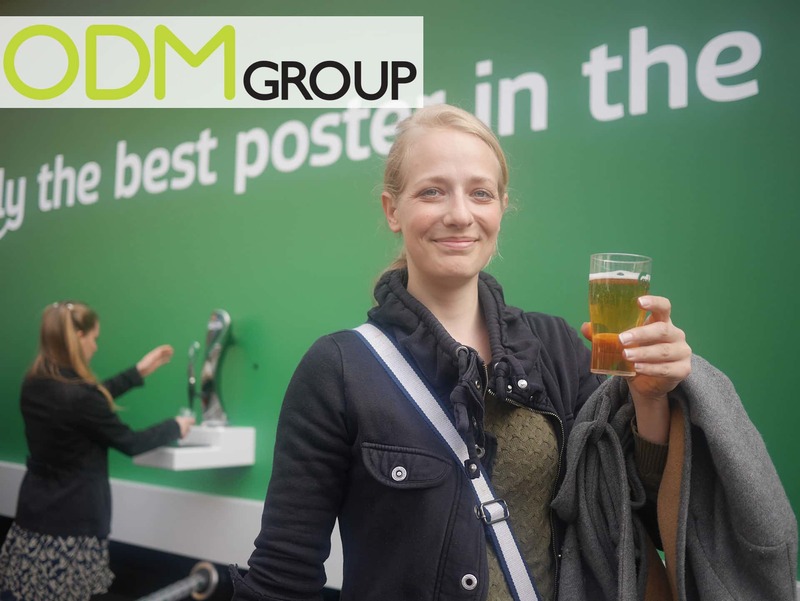 People are queuing up for the free beers and the billboard became viral news on social media. In this campaign, Carlsberg created a hastag phrase #ProbablyTheBest encouraging people to tweet. Beer drinkers and non-beer drinkers are equally excited about the unique billboard. This strategy enables Carlsberg in reaching out to many followers. People who are happy and thrilled about the free drinks will tweet about it and post updates on social media. 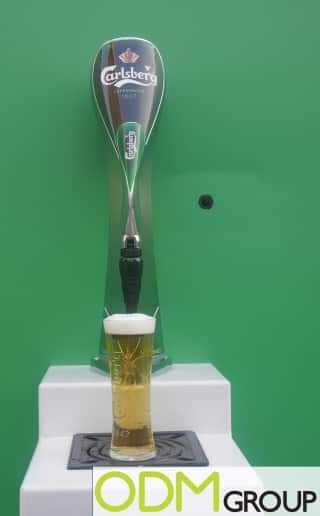 As seen from the pictures, the company is putting its brand forward by resonating Carlsberg as the best beer in the world. This engaging method is truly fun and hyped-up the atmosphere. Why invest in billboard advertising ? Billboard advertising is one of the oldest and yet most used advertising tool. It is widely regarded as an effective move in promoting products. Billboards are generally employed in creating awareness and helping viewers recall memory of product. They are highly visible for 24/7 which increases the time length exposure. It has the ability to draw viewers attention to your intended message. For billboards, you can customize the size and design using different kinds of creativity. For example, you can incorporate technology into your design by having a computer screen attached to the board. The digital interface will increase interaction and people will not be tired of viewing the messages. You can find out more by reading our blog for other outdoor advertising tools. You can contact ODMasia for any manufacturing request and our design team, Mindsparkz, will be happy to assist you in developing design concepts.